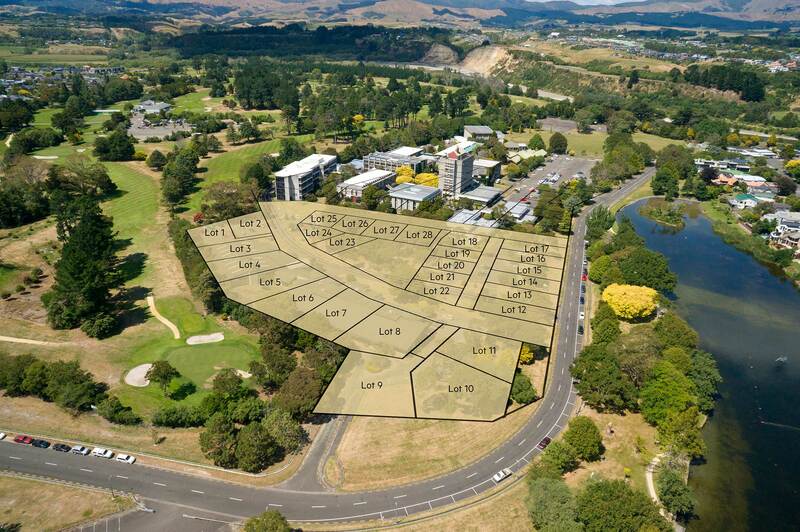 Prestigious Residential Subdivision, Palmerston North. Unique lifestyle opportunity in the heart of Hokowhitu, surrounded by the Manawatu Golf Course, Hokowhitu Lagoon and Manawatu River walkways. More information will be made available following subdivision approval anticipated early March 2019. If you would like to be kept updated, please contact us using the form below to register your interest, or contact Vanessa Thompson directly. © Centennial Park Redevelopment by Wallace Development Company Limited | Website by MRD WEB + Digital Marketing.